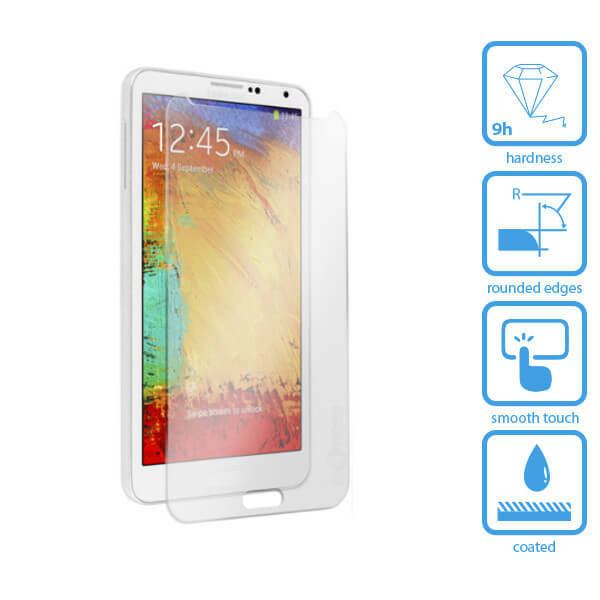 Buy quality Tempered Glass Screen Protectors. 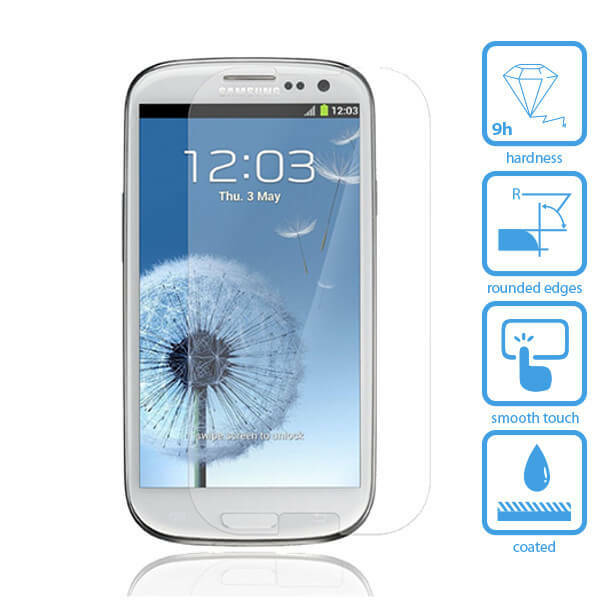 Find Screen Protectors for your Apple iPhone 4, 5, 6, 6+, Samsung Galaxy S3, S4, S5, Note, LG, HTC & Xperia Smartphone at that cheapest prices online. FREE delivery, Australian warranty & support. 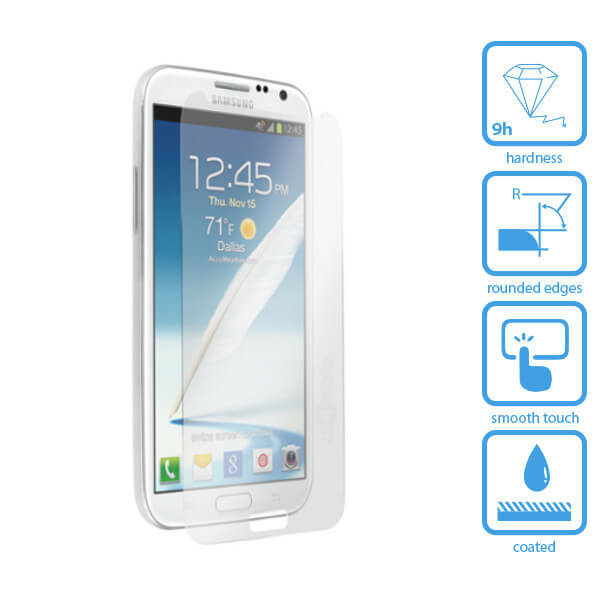 Protect your Samsung Galaxy S4 touchscreen with a tempered glass screen protector. This tempered glass screen protector prov.. 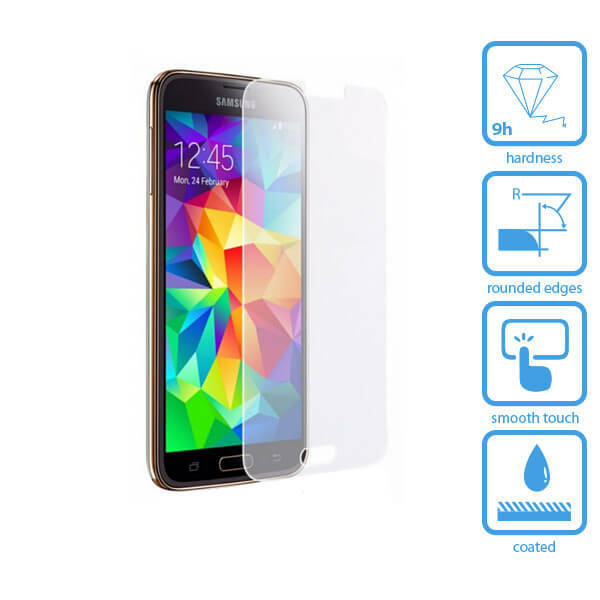 Protect your Samsung Galaxy S5 touchscreen with a tempered glass screen protector. This tempered glass screen protector prov.. 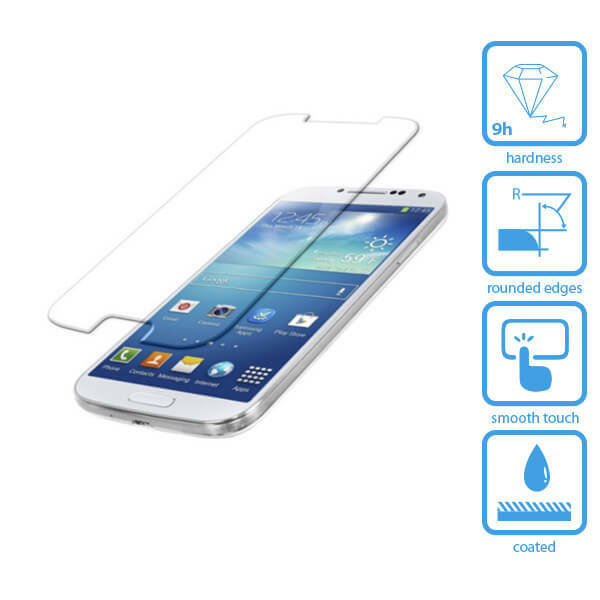 Protect your HTC One M8 touchscreen with a tempered glass screen protector. This tempered glass screen protector p.. 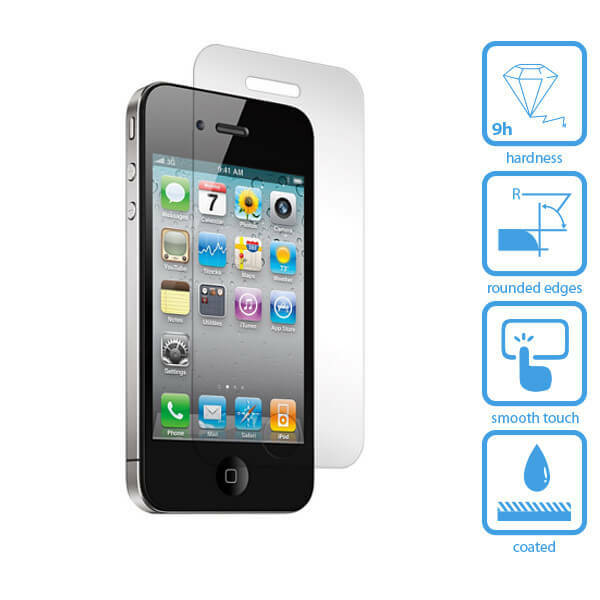 Protect your Apple iPhone 4/4S touchscreen with a tempered glass screen protector. This tempered glass screen prot.. 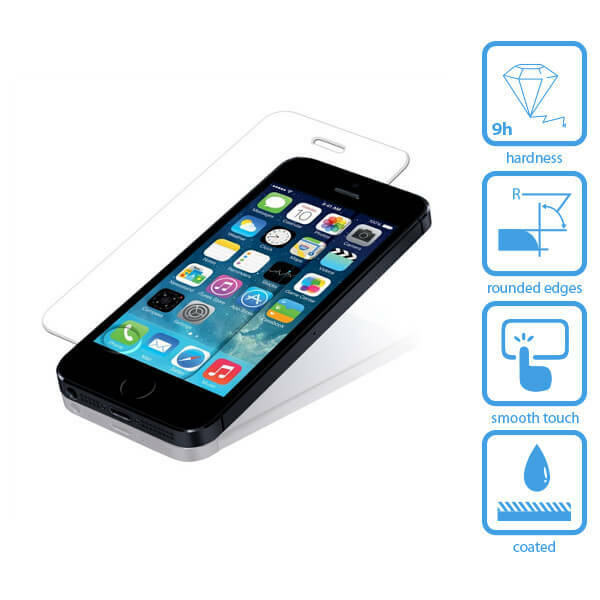 Protect your Apple iPhone 5/5S/5C/5SE touchscreen with a tempered glass screen protector. 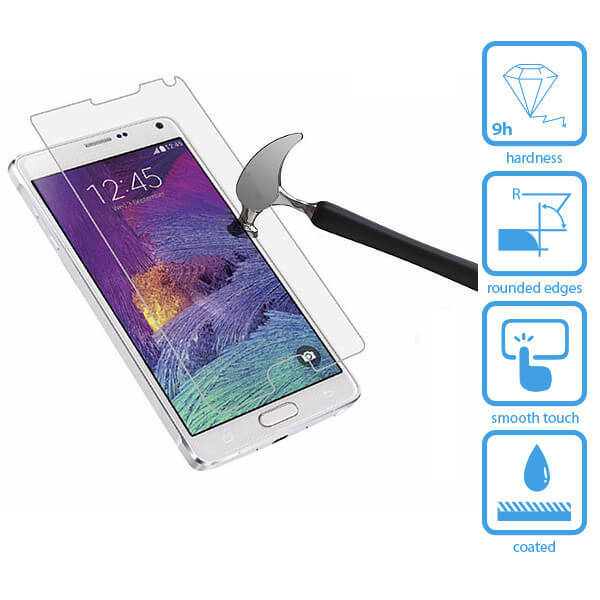 This tempered glass scre.. 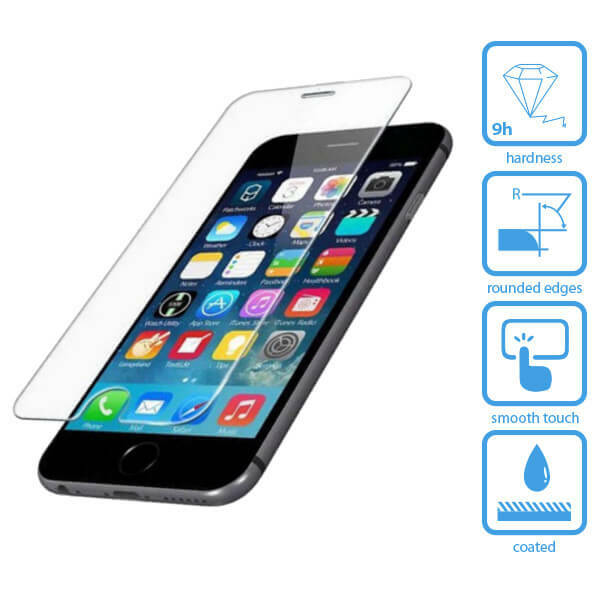 Protect your Apple iPhone 6 Plus/6S Plus touchscreen with a tempered glass screen protector. This tempered glass s.. 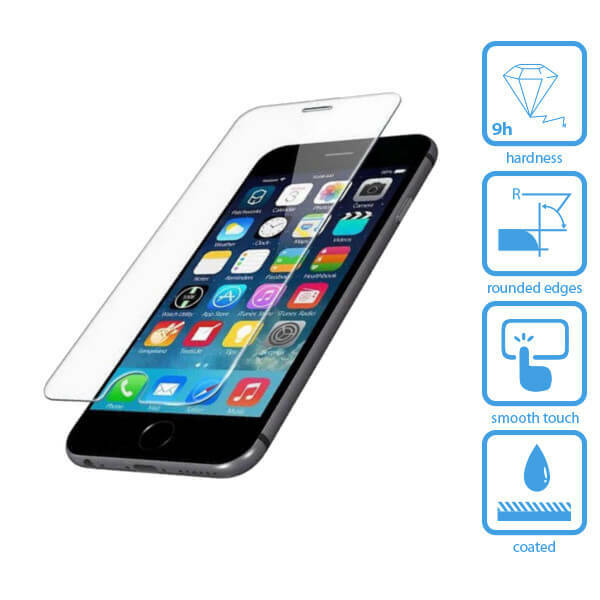 Protect your Apple iPhone 6/6S touchscreen with a tempered glass screen protector. This tempered glass screen prot.. 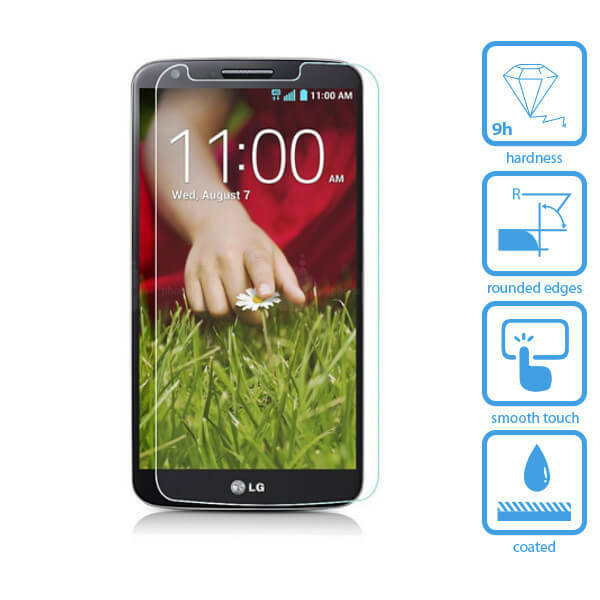 Protect your LG G2 touchscreen with a tempered glass screen protector. This tempered glass screen protector provid.. 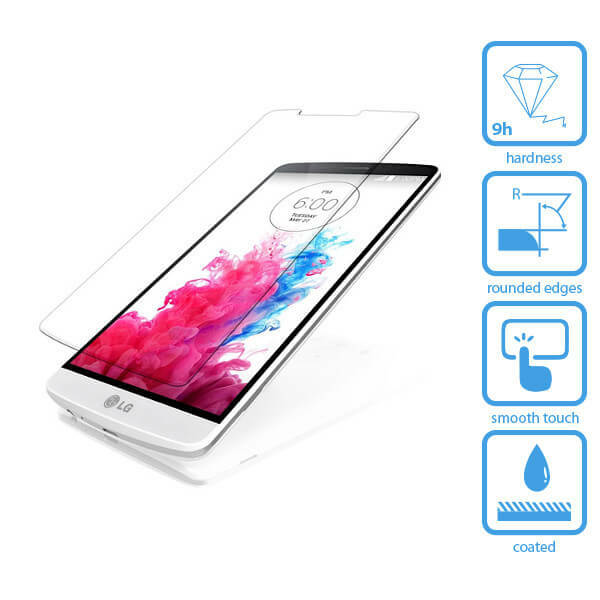 Protect your LG G3 touchscreen with a tempered glass screen protector. This tempered glass screen protector provid.. 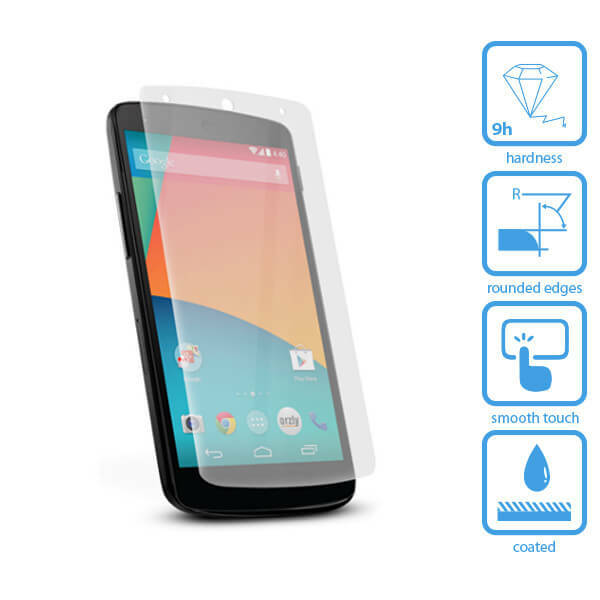 Protect your LG Nexus 5 touchscreen with a tempered glass screen protector. This tempered glass screen protector p.. 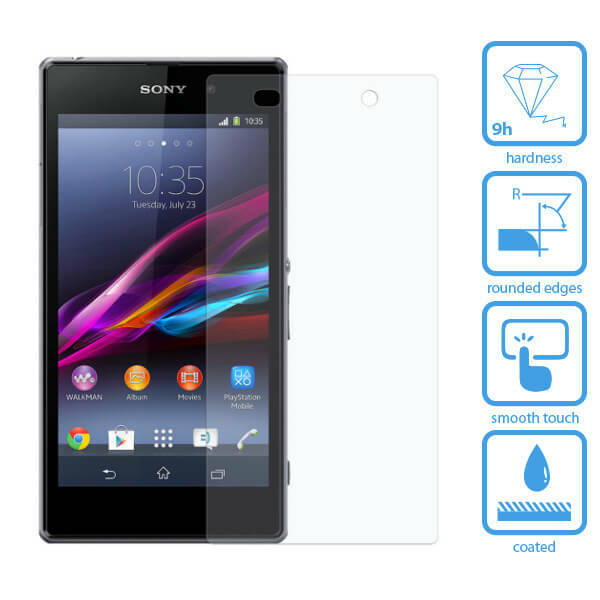 Protect your Sony Xperia Z1 touchscreen with a tempered glass screen protector. This tempered glass screen protect.. 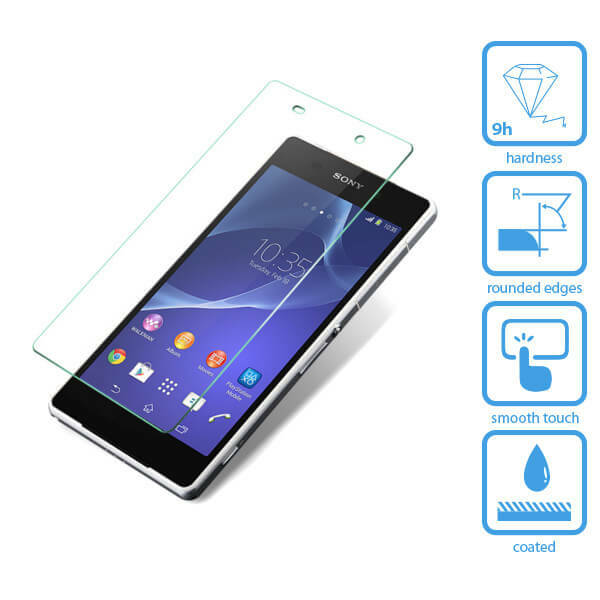 Protect your Sony Xperia Z2 touchscreen with a tempered glass screen protector. This tempered glass screen protect.. 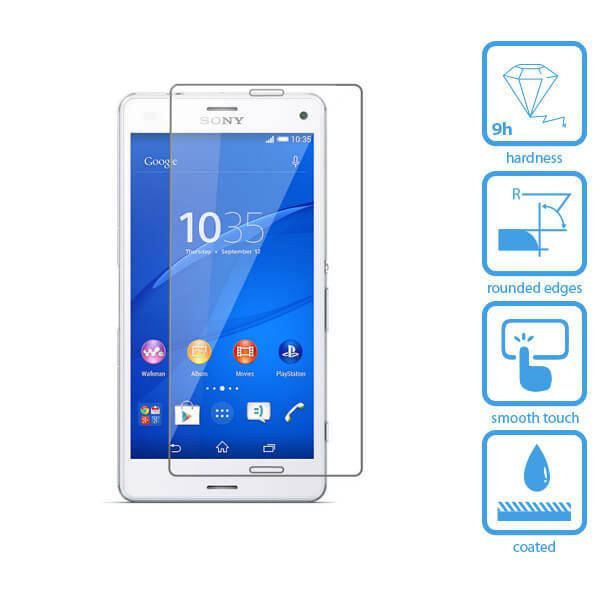 Protect your Sony Xperia Z3 touchscreen with a tempered glass screen protector. This tempered glass screen protect..